Shopping For a New Car? 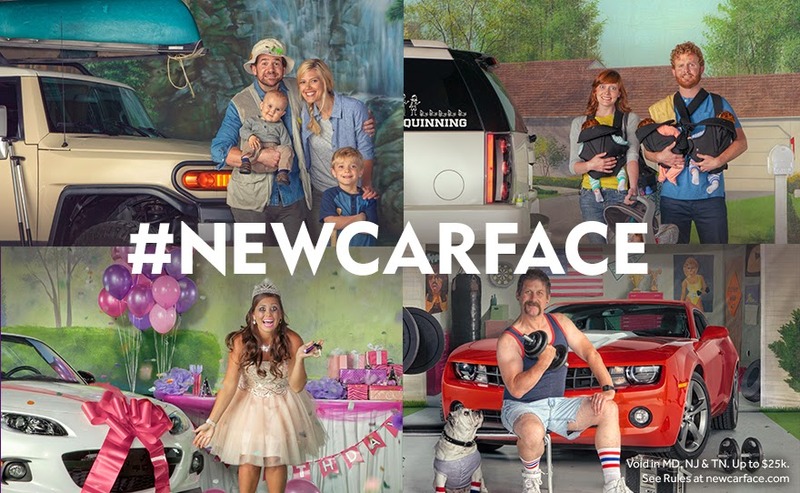 Show your #NewCarFace & Enter to Win UP TO $25,000! A few years ago, I got into a car accident and totalled out my beloved Saturn SL2. I loved it. It was paid in full and was a good car that just kept on going! I was so sad but at the same time... NEW CAR! I purchased a new Hyundai Accent, which I like but it's a few years old and it's a bit too small. I honestly wish I had purchased the Elantra. This is definitely MY #newcarface. I decided next Spring to shop for a car the next size up. My backseat is too small and Emma is growing way toooo much to be crowded. 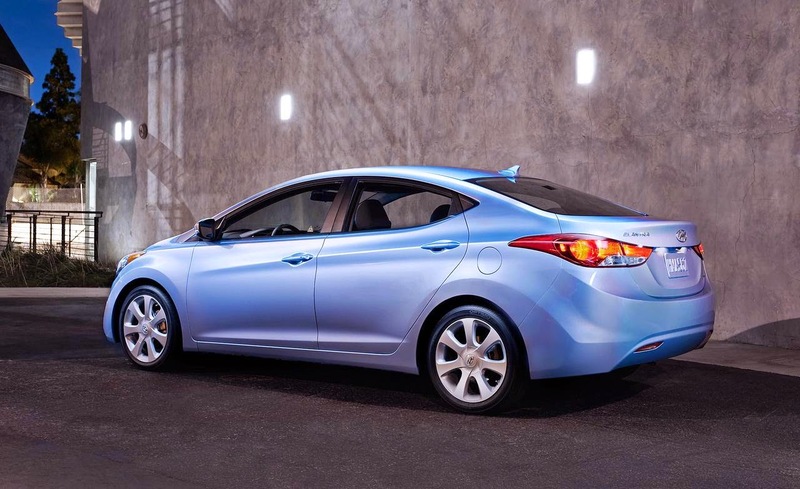 It's ELANTRA time! Woot! Don't get me wrong- I do love My Boy Blue but... he's a tiny one. Personally... I like car shopping but it's definitely exhausting, time intensive AND can be frustrating when it comes down to the actual purchasing part but driving the car and falling in love with it? Wonderful. Hiiiii there gorgeous lady. How you doin? Are you in the market for a new car or have you just bought one? Guess what!?! Super exciting to tell you allll about the newcarface contest! 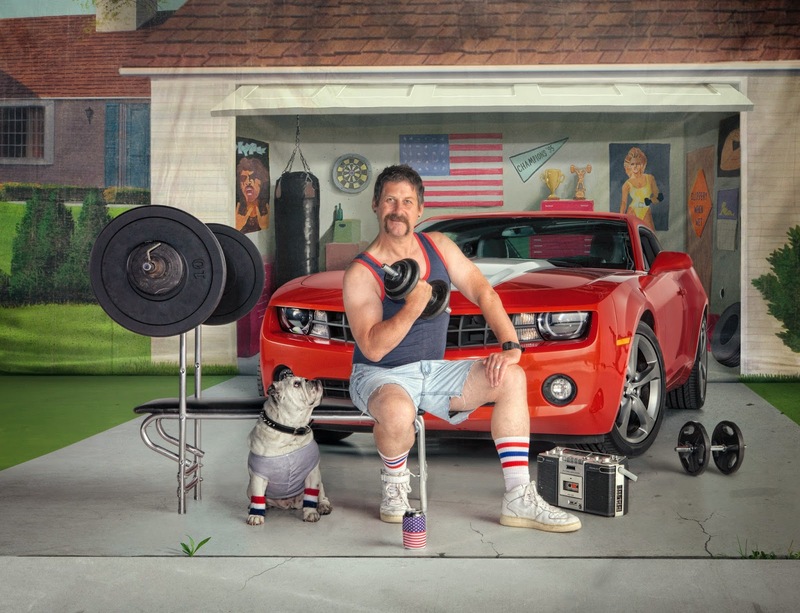 Who wouldn't love the opportunity to win UP TO $25,000 from Cars.com contest? Everyone knows Cars.com takes the drama out of car shopping but now they’re taking it out of new cars by paying off someone’s car loan up to $25,000. 1. On Twitter: Upload a photo of your new car + happy new car face. 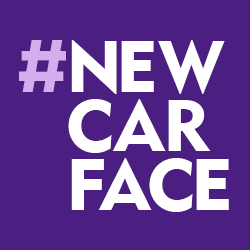 Use #newcarface and mention/tag @carsdotcom in your post. 2. On Instagram: Upload a photo of your new car + happy new car face. Use #newcarface and mention/tag @carsdotcom in your post. 3. On Facebook: Post a photo of your new car + happy new car face on the Cars.com Facebook wall (as a new post). Be sure to use #newcarface for your entry to be valid. Be sure to visit http://bit.ly/1pLUGey for more examples of #newcarface entries, additional contest details and rules. Open to legal US residents (excluding MD, NJ and TN), 18+ who hold (or whose immediate family member holds) a qualifying vehicle loan or lease. Begins 7/29/14 at 8:00:00 am CST and ends 1/2/15 at 12:00:00 pm CST. Prize value up to $25k. Subject to the Official Rules at http://bit.ly/1pLUGey. See Official Rules for full details, including eligibility criteria and qualifying vehicle restrictions. Sponsor: Cars.com, a division of Classified Ventures, LLC. Please do not include any personal information, like your license plate number. A “New Car” is considered a new or used car bought or leased on or after 1/1/2012. So... let's see your #NewCarFace!! !